IPS – How can you get into the Indian Police Service? Do you love the police uniform? Is your ambition to become an IPS officer? 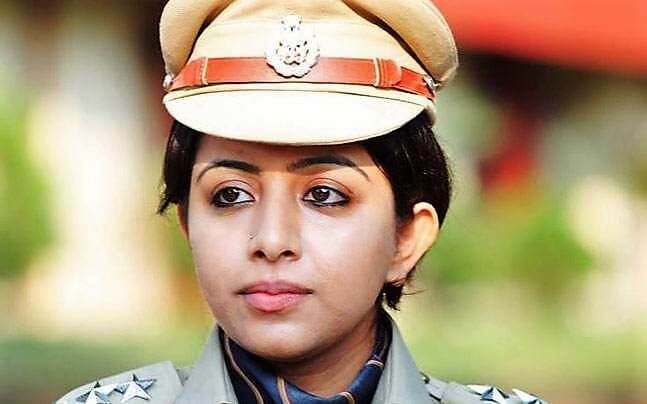 In this post, we shall see how can you become an IPS officer. We shall also cover the eligibility criteria and the medical requirements for IPS. IPS Full Form: What is the full form of IPS? The full form of IPS is Indian Police Service. Officers of the Indian Police Service (IPS) provide senior level leadership to Police Forces – both in the States and at the Centre. Origin of the Indian Police Service can be traced back to the Indian (Imperial) Police) during the British rule in India. In 1948, a year after India gained independence from Britain, the Indian (Imperial) Police, was replaced by the Indian Police Service. Once the Indian Constitution was written (1950), the Indian Police Service (IPS) was constituted under Article 312 of the Constitution of India as one of the three All India Services (AIS). The other two All India Services (AIS) are Indian Administrative Service (IAS) and Indian Forest Service (IFS). IPS Exam: Which exam should you write to get into IPS? To get into Indian Police Service (IPS), you need to clear Civil Services Exam (CSE) conducted by the Union Public Services Commission (UPSC) with high marks. Civil Service Exam (CSE) is a common exam conducted by UPSC for the recruitment of candidates to various services like IAS, IPS, IFS, IRS etc. Candidates in the age group 21-32 years can appear for the exam. There is relaxation in the age limit for OBC, SC, and ST candidates. You just need to be a graduate to appear for the Civil Services Exam. Read more about the Civil Services Exam eligibility criteria here. Civil Services Exam has three stages – Prelims, Mains, and Interview. There will be a medical test on the next day after the UPSC Interview. 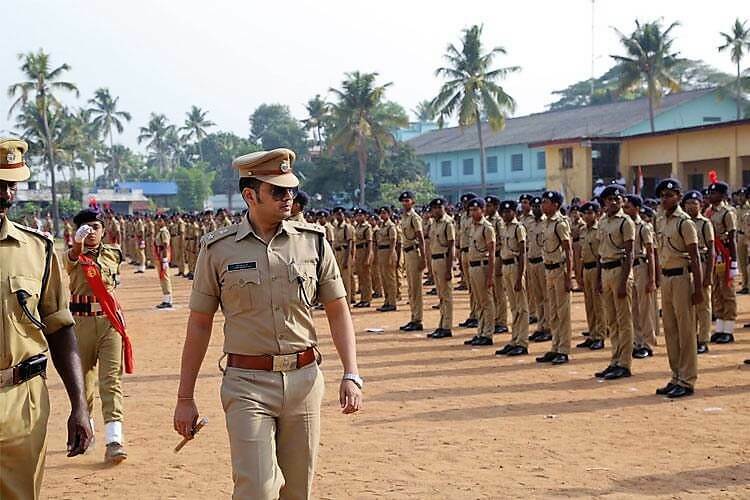 Indian Police Service is a technical service, and candidates will not be accepted if they do not meet the minimum standard for height and chest girth. However ST candidates have a relaxation of 5 cm, hence the requirement is only 160 centimetres for ST male candidates and 145 centimetres of ST female candidates. Relaxed minimum height is prescribed not only for candidates belonging to Scheduled Tribes but also to races such as Gorkhas, Garhwalis, Assamese, Kumaonis, and Nagaland Tribal etc. whose average height is distinctly lower. Chest girth when fully expanded for female candidates: 79 cm. Candidates should also be able to expand chest size by 5 cm. Distant Vision: For the better eye, the corrected vision should be 6/6 or 6/9. For the worse eye, the corrected vision should be 6/12 or 6/9. Near Vision: For the better eye, the corrected vision should be J1**. For the worse eye, the corrected vision should be J2**. About Corrections permitted: Correction like Spectacles, CL and Refractive Surgery like Lasik, ICL, IOL etc are permitted. However, if refractive surgery was done, the case to be referred to a Special Board of Ophthalmologists. About Refractive errors permitted: There is no such limit. However, the candidates who have Myopia of more than 6.00 D including spherical & cylindrical error should be referred to special Myopia Board. Note: You are declared unfit for IPS if you have a squint. Also, you need to have binocular vision and high-grade colour vision to be medically fit for IPS. How many IPS officers will be selected by UPSC every year? How many IPS officers are there in India (in total)? The Authorized strength of the Indian Police Service Officers is only 4802. Out of this authorized strength, many posts are remaining vacant. This means that once you get into the Indian Police Service, you occupy an unmatchable position. You will become part of a top leadership group, capable of commanding various police forces. Is there any other way, apart from UPSC CSE, one can get into IPS? Through the Civil Services Examination conducted by Union Public Service Commission. Through Limited Competitive Examination conducted by Union Public Service Commission (very rarely conducted). Through the appointment of State Police Service officers by promotion (by means of promotions from state police). 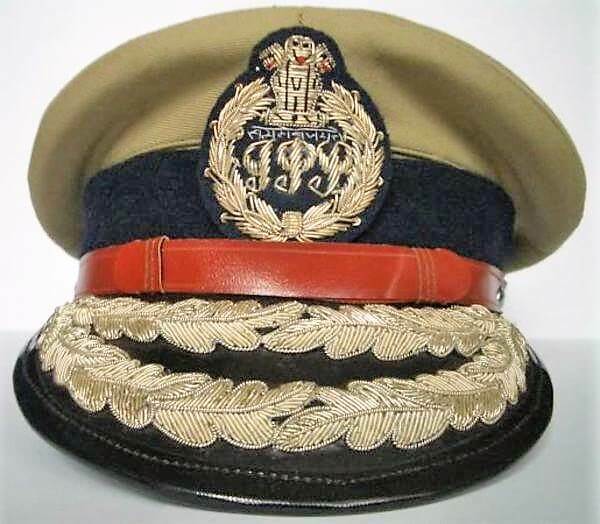 As you now know, a few officers of state police get promotion will be conferred IPS. However, to get IPS in this route, it needs a lot of experience and excellent track record. On the contrary, direct recruits get IPS at a young age if he/she clears UPSC Civil Services Exam. All the officers of Indian Police Service undergo probationary training at Lal Bahadur Shastri National Academy of Administration, Mussoorie and Sardar Vallabhbhai Patel National Police Academy, Hyderabad. After successful completion of probation, officers are confirmed in the service. Also, there is a provision for mandatory Mid Career Training for Indian Police Service officers spread across the entire service span. The Police Division in the Ministry of Home Affairs (MHA) is responsible for Cadre management of Indan Police Service and Policy Decisions such as cadre structure, recruitment, training, cadre allocation, confirmation, empanelment, deputation, pay and allowances, disciplinary matters of Indian Police Service Officers. The Service is organized in 26 State cadres, reviewed after every 5 years. IPS Salary: What is the salary of an Indian Police Service Officer? The salary of an IPS officer is very much comparable the salary of an IAS officer, with only minor differences. An entry level IPS officer (ASP rank) gets a basic pay of Rs.56100 while the highest rank officer (DGP) will get Rs.2,25,000. Allowances like DA, TA etc are provided in addition to the basic pay. Indian Police Service officers are eligible for raise in salary and promotions in their career span. The promotions take place after evaluating the performance on the basis of Annual Performance Appraisal Reports, Vigilance Clearance and scrutiny of the overall record of the officer. Will Indian Police Service officers get challenging roles, other than in police? Indian Police Service officers can be appointed in autonomous organizations/ sub-ordinate organizations/ PSUs/ UN Organizations/ International Organizations in various capacities. They can also serve as Personal Secretaries to Ministers in Central Government. IPS officers lead and command the Central Armed Police Forces (CAPF) which include the Central Police Organisations (CPO) and Central Paramilitary Forces (CPF) such as Border Security Force (BSF), Central Reserve Police Force (CRPF), Indo-Tibetan Border Police (ITBP), National Security Guard (NSG), Central Industrial Security Force (CISF), Vigilance Organisations, Indian Federal Law Enforcement Agencies. Officers of Indian Police Service also lead and command the Indian Intelligence Agencies like Research and Analysis Wing (R&AW), Intelligence Bureau (IB), Central Bureau of Investigations (CBI), Criminal Investigation Department (CID) etc. Sir Thank you for additional information. Great to know that this information is useful to you. All the best! If you are not convicted in any criminal cases, you are eligible. Also, in future too, ensure that you are a law-abiding citizen. If you have self-belief, and do hard work, you can clear IPS. Our piece of advice – With great power comes great responsibility. Make national interest your priority. All the best! Sir I am a open univarsity student. I didn’t complete my 11th 12 th class. I studied 10 th class then a few years later I started studying open university. Am also able to get ips Sir? Please reply me sir.